Thanks to an unsubstantiated Pixel 3 and Pixel 3 XL screen protector leak, the world is ready for full Pixel 3 hypebeast mode. And we’re here for it all. 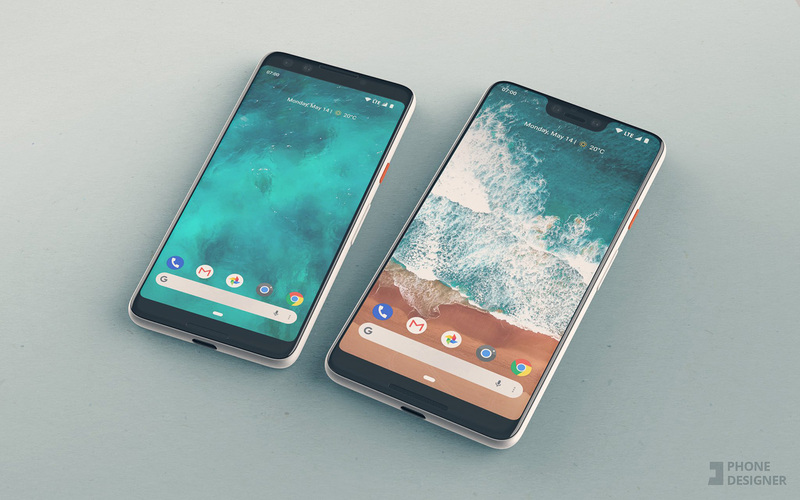 Since yesterday’s supposed leak, talented graphics gurus have taken the screen protector image and turned them into 3D renders of what the Pixel 3 and Pixel 3 XL may look like come this fall when Google presumably announces them. Some of them, like the renders we’ve included in this post from @PhoneDesigner, are so good. So damn good. UPDATE: Report out of Bloomberg describes the Pixel 3 and Pixel 3 XL having many of the characteristics you are seeing here. Google’s next phones may indeed look very similar to this. These renders give you an idea of where Google could go based on previous Pixel phones and if those screen protectors were real. These are very Pixel-esque. 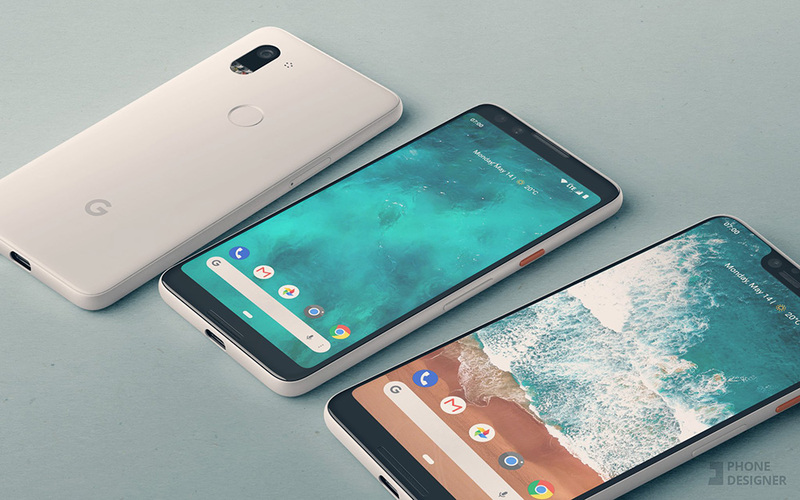 The Pixel 3 looks like a smaller version of last year’s Pixel 2 XL, which the Pixel 2 failed at. The bigger Pixel 3 XL, even with its notch, doesn’t look all that offensive when you give it the Pixel treatment of buttons, backside, and texture. Or maybe I’m just a damn Google fanboy? What do you guys think? Does this presentation give you hope, even with a notch onboard? Or maybe this would make us all consider the smaller Pixel 3 to avoid that notch life. Options, y’all, options.